Call Us Today To The Top Notch Auto Care You Need! Our auto repair shop began in 1984! That's 4 decades of quality auto repair work covering you from an oil changes to transmission repair. We are a service center and offer up to a 2 year/24,000 mile warranty on parts and labor! We also offer all the top brands you expect from a tire shop, for less! We have set the standard in brake repair using high quality AC Delco parts installed by ASE certified master auto mechanics! We make it fast and easy. 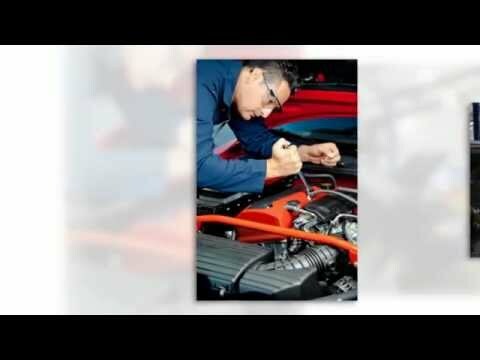 Schedule your next auto repair appointment online!